Director: Craig Atkinson. 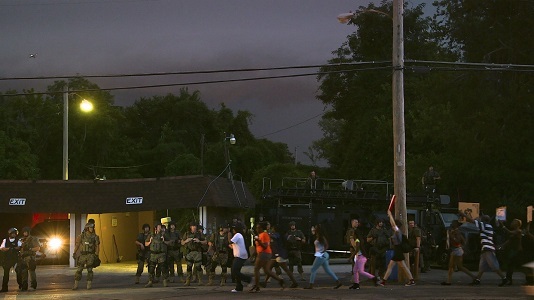 Documentary about the escalating militarization of police forces around the United States. Twitter Capsule: Brilliantly mixed and shot documentary. A case against police militarization as hard and compact as a blood diamond. VOR: ⑤ You could screen this film to provoke rich discussion about an urgent national problem or to model technical wizardry in activist documentary.